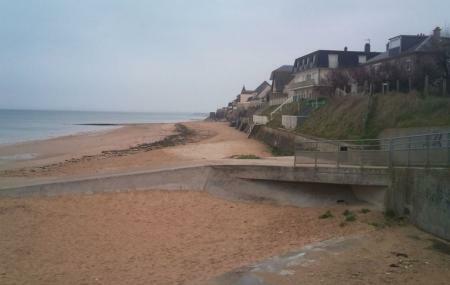 Along the Normandy coast lies a vast stretch called the Sword beach. With relevance to the Second World War, the beach exhibits battle sites attracting a lot of tourists every year. To visit this beach you can definitely choose from a couple of informative tours as well. Once you visit the beach you are bound to realize what you were missing out on and therefore the Sword beach is a much recommended historic attraction. How popular is Sword Beach? People normally club together Notre Dame De Grace and Musee De La Marine while planning their visit to Sword Beach.